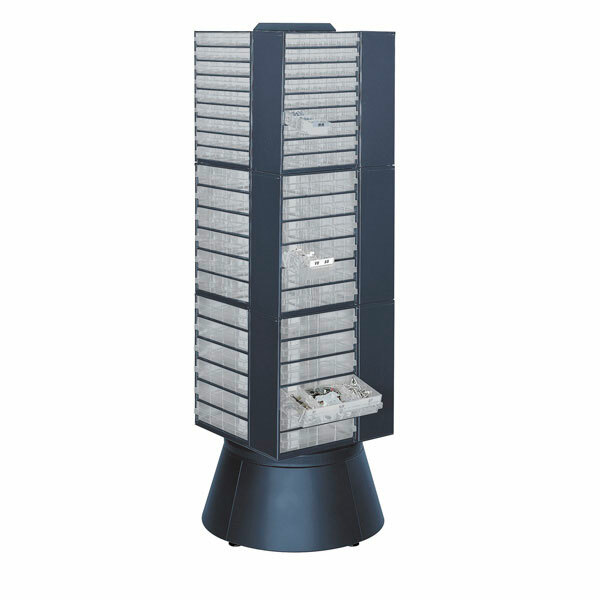 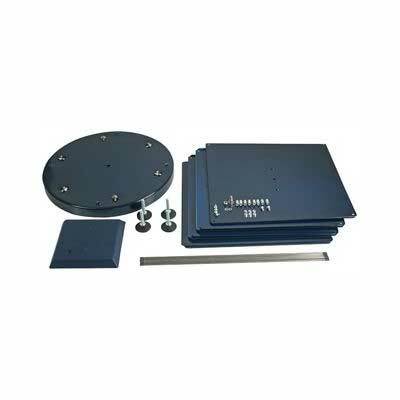 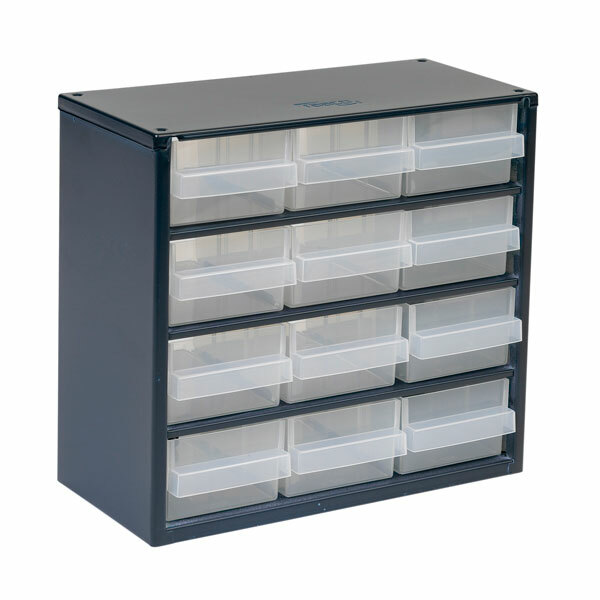 Do you need to store large quantities of small parts in very limited wall space? 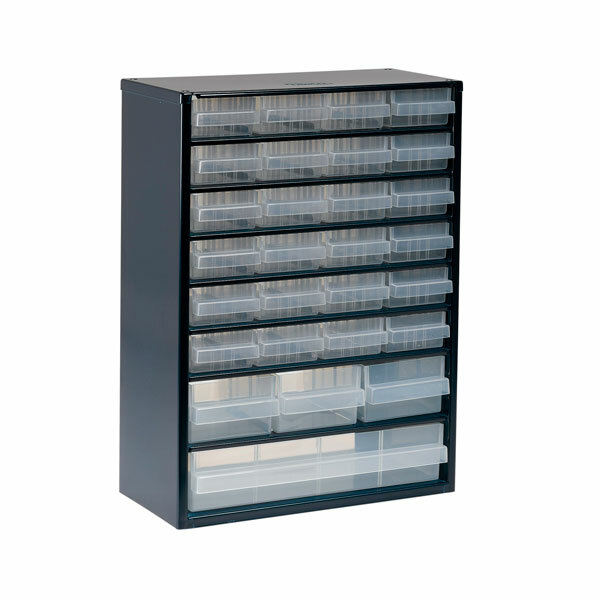 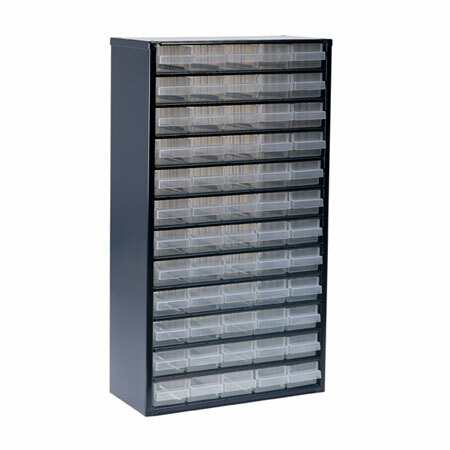 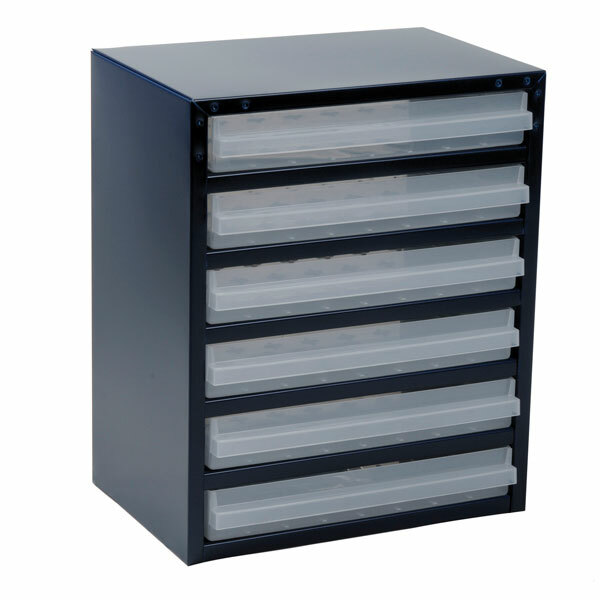 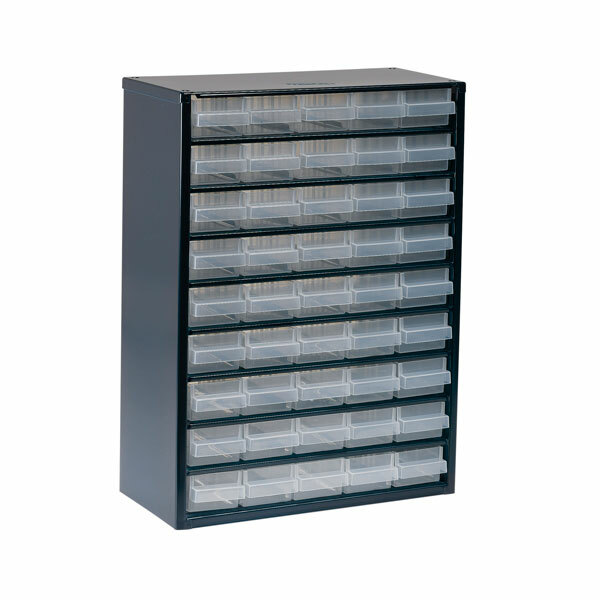 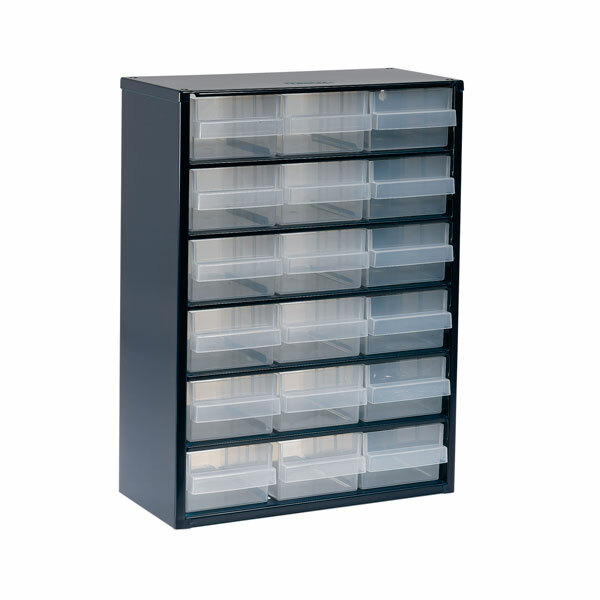 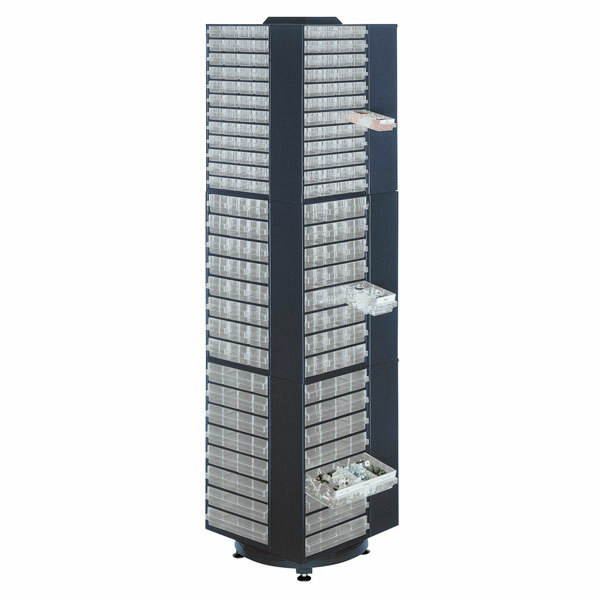 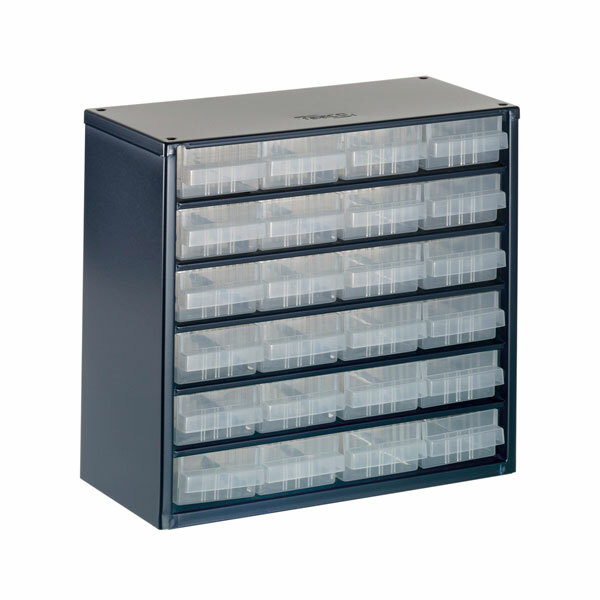 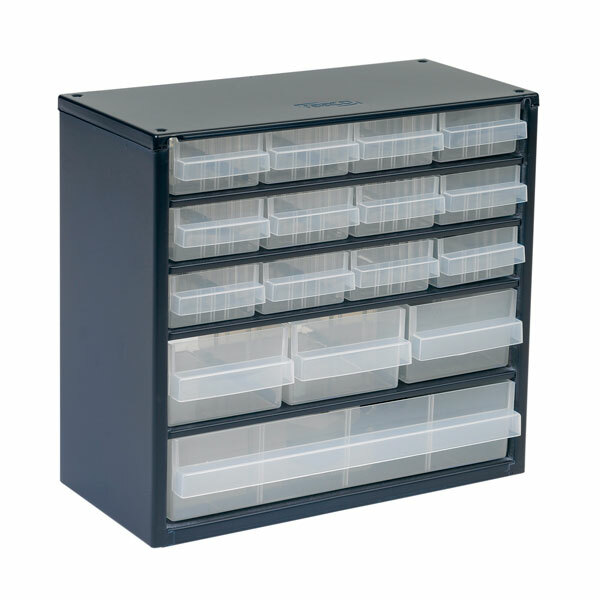 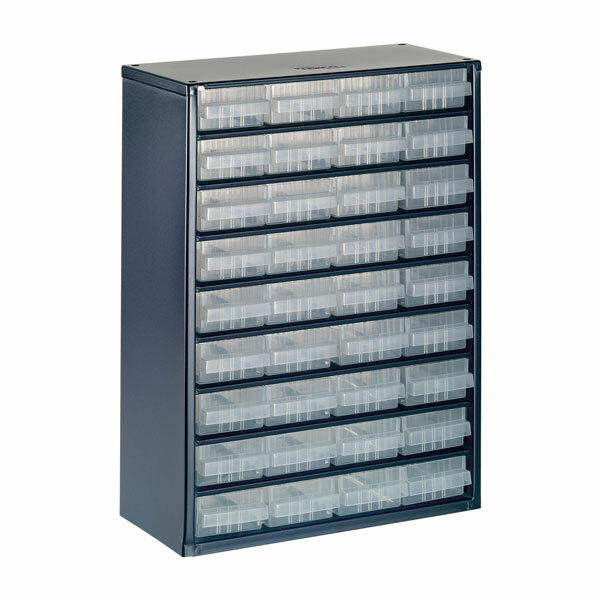 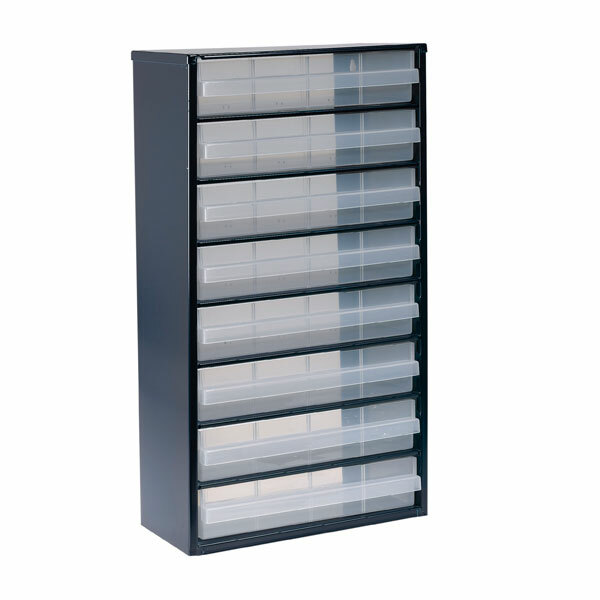 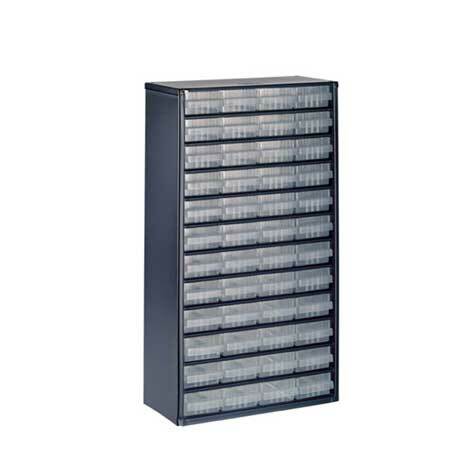 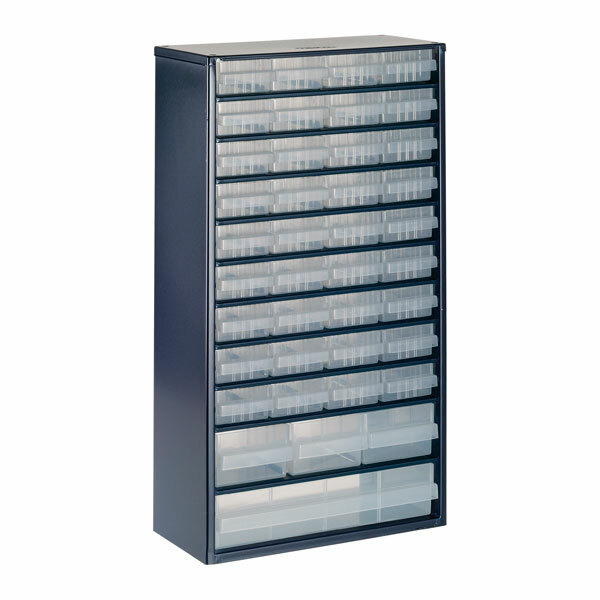 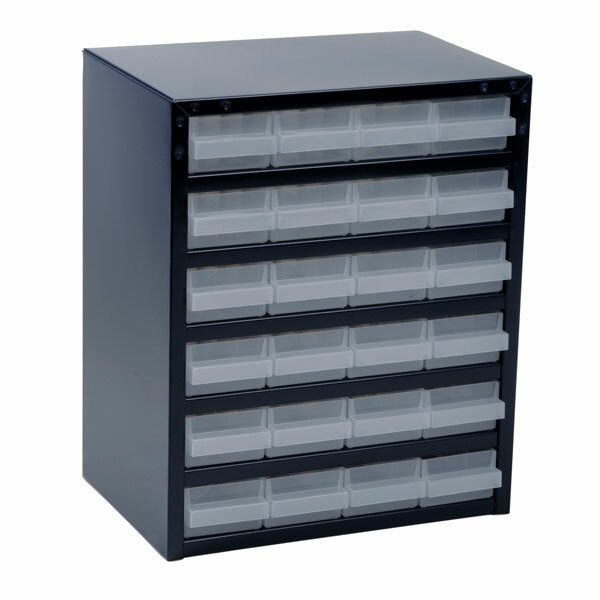 Raaco range of professional small parts storage cabinets is the solution you will need, available in a range drawer sizes manufactured using transparent polypropylene the design makes the drawers both strong and practical. 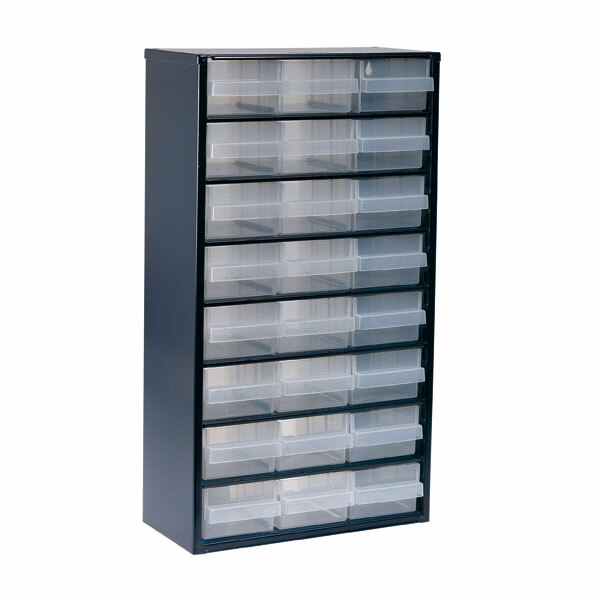 The cabinets are painted steel and the shelves are spot welded to ensure you get years of use from you Raaco professional storage cabinets. 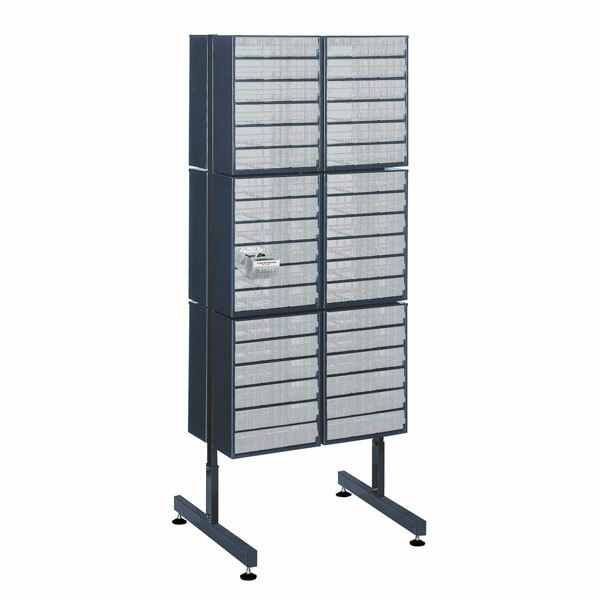 If you just don't have the wall space available! 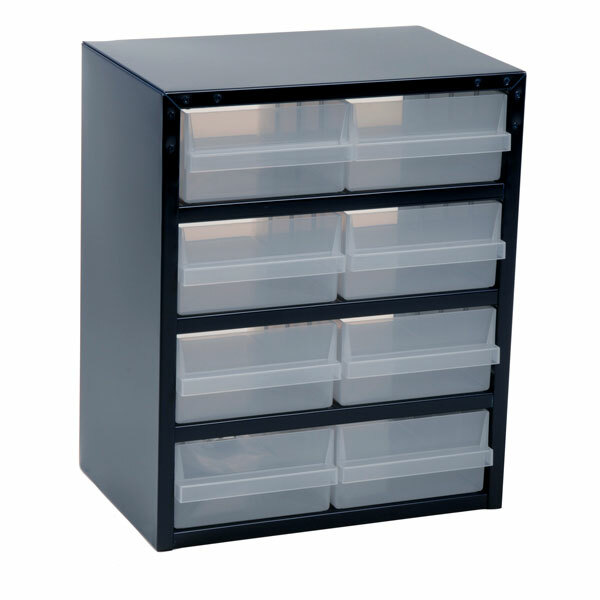 That's not a problem the cabinets will free stand on any flat surface or to compliment the cabinets we offer the option to purchase and high capacity floor standing cabinet turntable or a double sided freestanding cabinet rack which also has the option of adding wheels to make it mobile.